Alex is professionally dressed with luggage in hand. What will Alex find out at this medical conference? 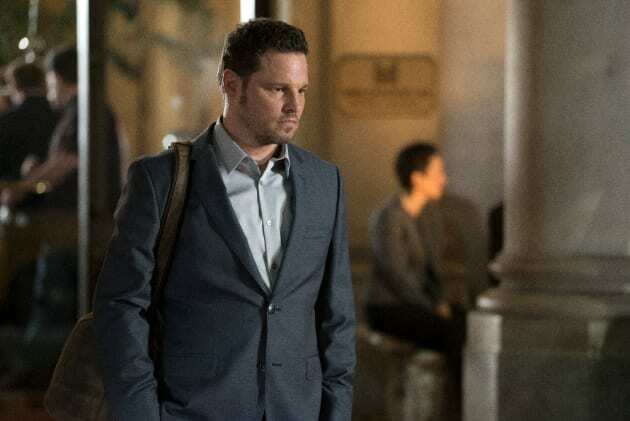 Grey's Anatomy Season 13 Episode 23: "True Colors"
Which Grey's Anatomy Doc Will Flashback to Their Teen Years?! Is this about my sister, Megan? Permalink: Is this about my sister, Megan? There are moments when all the stars align -- when everything seems as it should be.You lie seems to have sorted itself out. It's not like all our problems go away. It's just that the problems are suddenly manageable and it seems like we conquer any problem. You feel so good you wonder if it's real. And if I've learned anything, I can tell you, it is. It's very real. But it will not last. 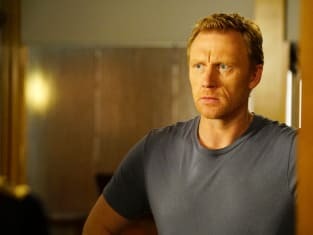 Grey's Anatomy Round Table: Did [Spoiler] Just Die?!? !